When it comes to any application, the user interface defines the experience you provide when someone interacts with your software. It can mean the difference between acquiring and retaining users or deterring them from returning to your app. We understand how critical this is to your success, so we pre-built a variety of screens with full functionality that can be used directly in your application. They are available today through the HERE Mobile SDK UI Kit for Android and iOS. 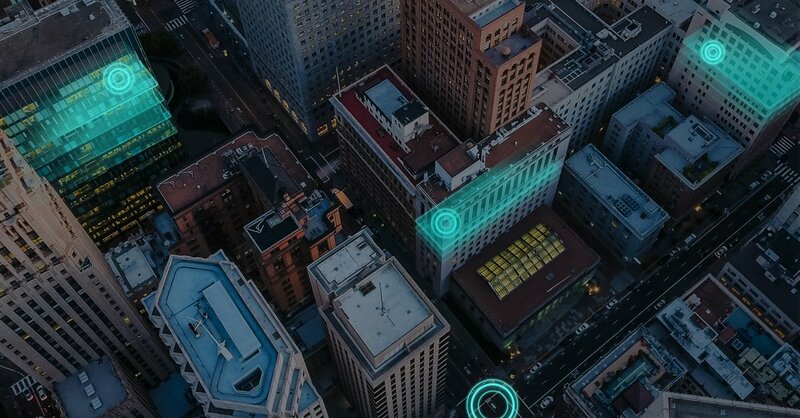 The HERE Mobile SDK UI Kit gives access to modular and highly customizable UI components and controls that allow you to provide an interactive user interface for your app. With just a few lines of code you can now build a full UI when developing with the Premium edition of the HERE Mobile SDK. This means reduced development time and a faster time to market. So, for example, where you would normally need several days to build a maneuver list using our native APIs, with the new UI kit, you'll only a few hours. However, if needed, the UI Kit still allows you to modify the appearance (e.g. colors, dimensions) and behavior (e.g. data presentation, logic, flow, subcomponents) of some UI controls. Version 1.0 of the UI Kit mainly focuses on enabling experiences related to route planning. It provides all UI components needed when creating a route, adding additional waypoints, seeing alternative route options and getting maneuver lists. 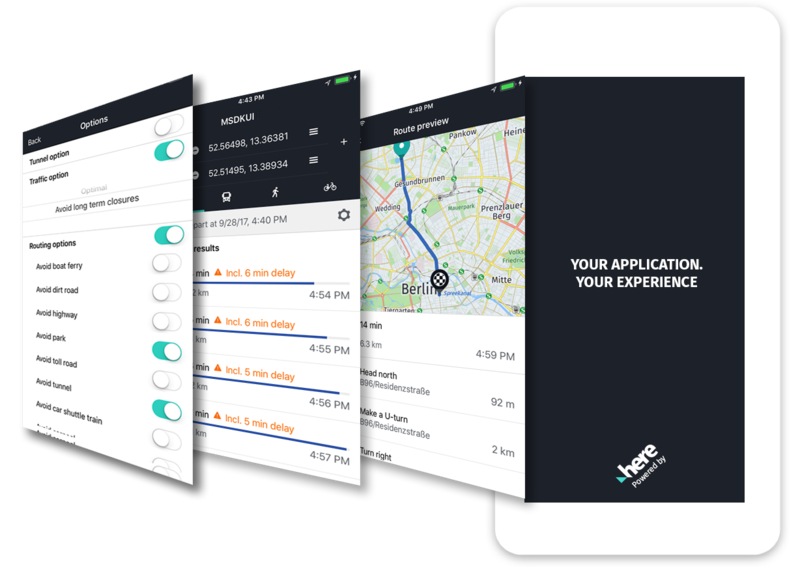 The HERE Mobile SDK UI Kit components are available for iOS and Android, supporting Java and Kotlin on Android, and Obj-C and Swift on iOS. The HERE Mobile SDK version 3.4 or later is required.